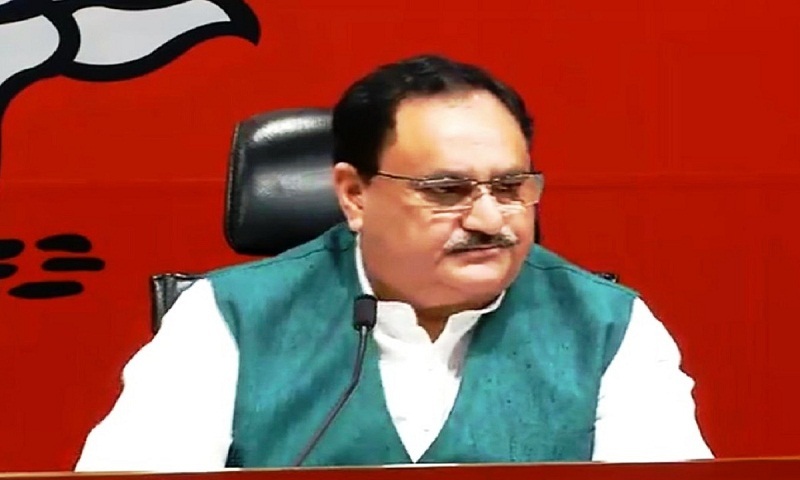 The ruling Bharatiya Janata Party (BJP) released the first list of 184 candidates for the Lok Sabha Elections 2019 on Thursday by JP Nadda, report The Statesman. The most notable names that have found the place in the first list are Prime Minister Narendra Modi who will again contest from Varanasi. Party chief Amit Shah will contest from Gandhinagar, Rajnath Singh from Lucknow, VK Singh from Ghaziabad, Mahesh Sharma from Gautam Buddha Nagar, Hema Malini from Mathura, Sakshi Maharaj from Unnao, Smriti Irani from Amethi. Babul Supriyo will fight from Asanol, Kummanam Rajasekharan from Thiruvananthapuram, KJ Alphons from Ernakulam, Tamilisai Soundararajan from Thoothukudi, Kiren Rijiju from Arunachal East, Baijayant ‘Jay’ Panda, who had quit Odisha’s ruling Biju Janata Dal to join it, from Kendrapara.